We just updated the Mac OS X app to version 5.4! If you have version 5.3 or previous versions installed, your Mac laptop or desktop will prompt you to install this latest version. Please follow the instructions, and your latest update will install automatically — you only need to authenticate with your password. Most importantly we added a new menu feature called “Private Mode TCP” and “Private Mode UDP”. You can now choose to connect to Paris, for example, using either a TCP or a UDP VPN connection. Previous versions had TCP and UDP switching capabilities, but they were not as intuitive to find and use. Why are TCP and UDP changes important? Some Kovurt users around the world find connecting via UDP troublesome or impossible. So the TCP connectivity gives those users more choices. 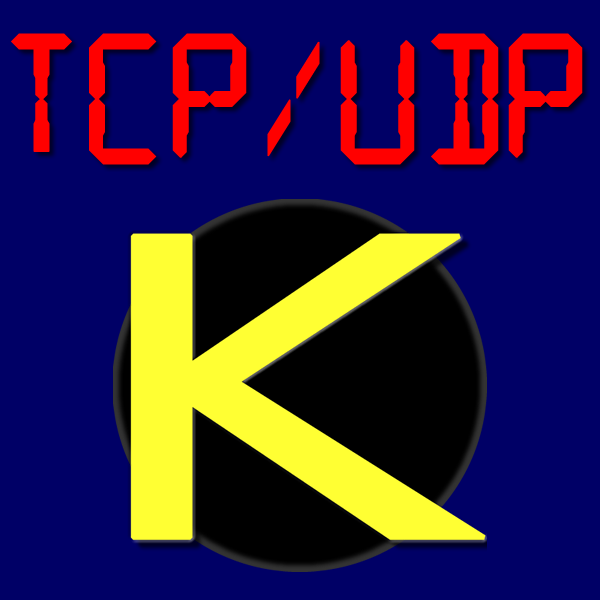 Or other Kovurt users find TCP connections impossible, so they want only UDP connections. This new update gives everyone what they want and need! TCP is more stable and reliable, but UDP is faster. So users who work and live behind firewalls will have better VPN connectivity via TCP. If your router or telecommunications provider doesn’t have many restrictions, then you can usually use UDP. Enjoy this update and let us know what we can do better. Be safe!